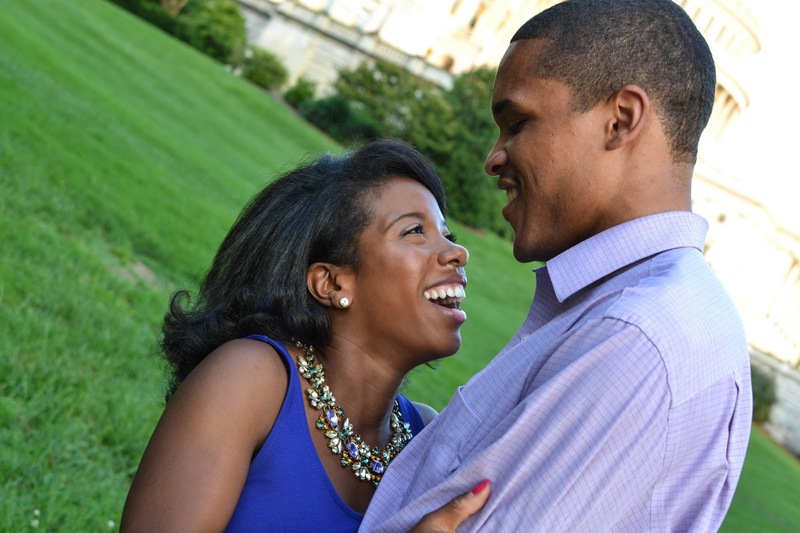 Congratulations Kellen and Erin on your engagement! 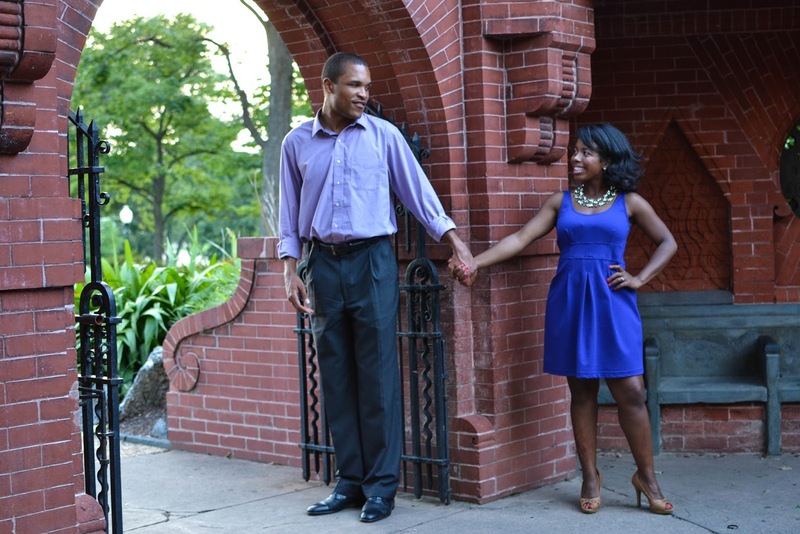 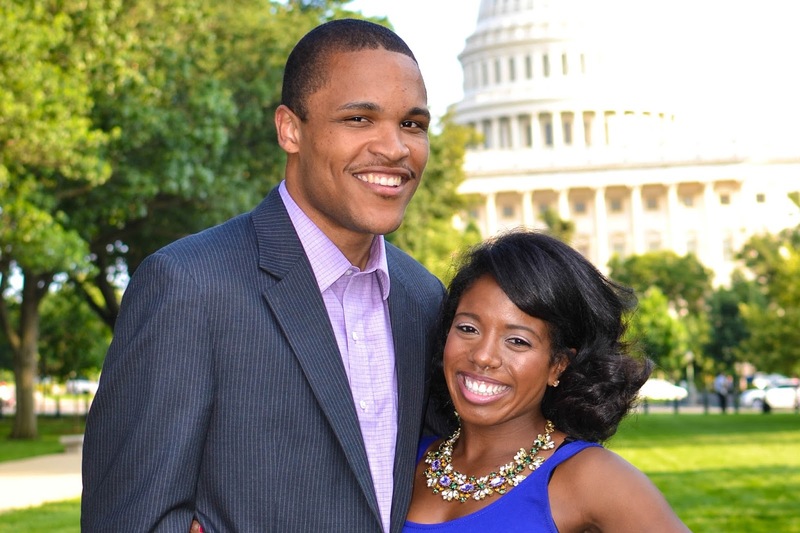 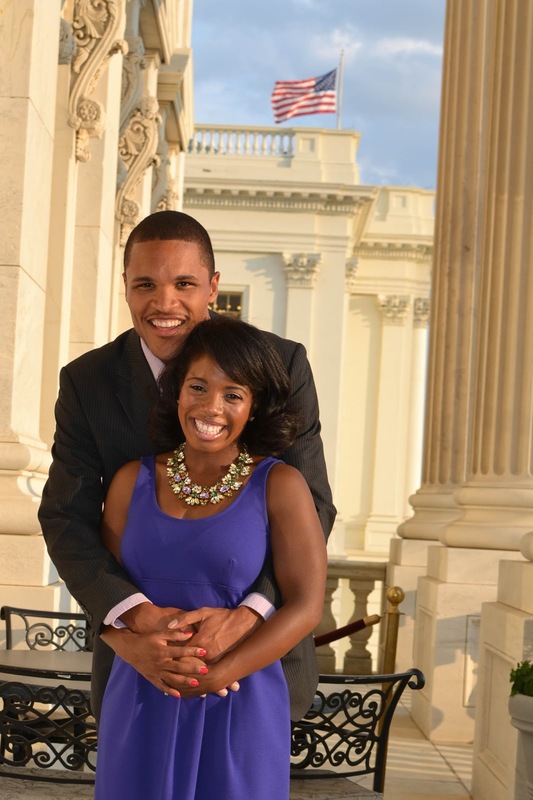 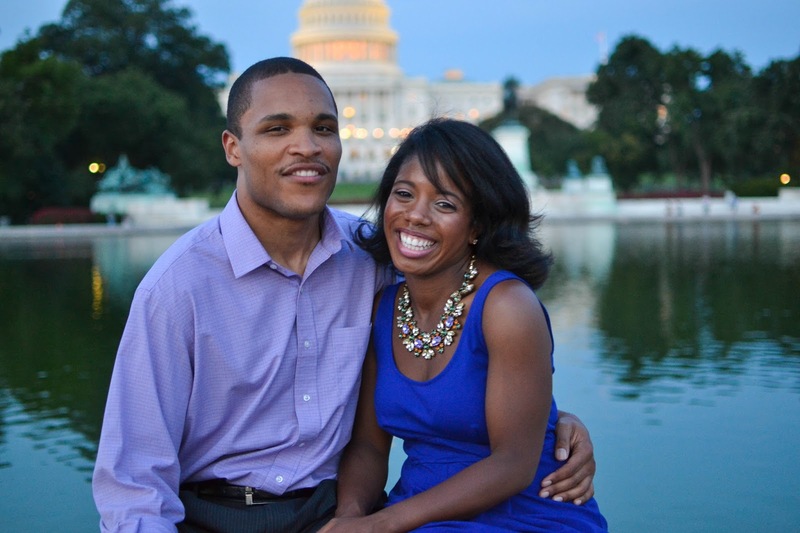 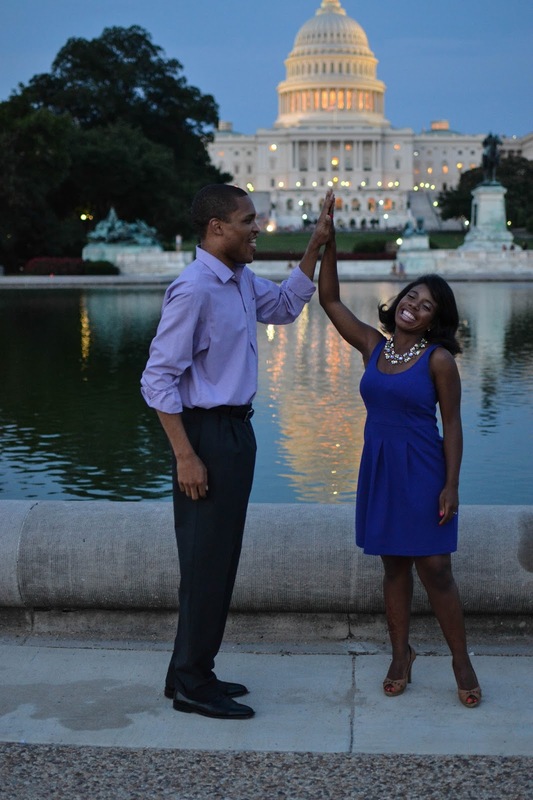 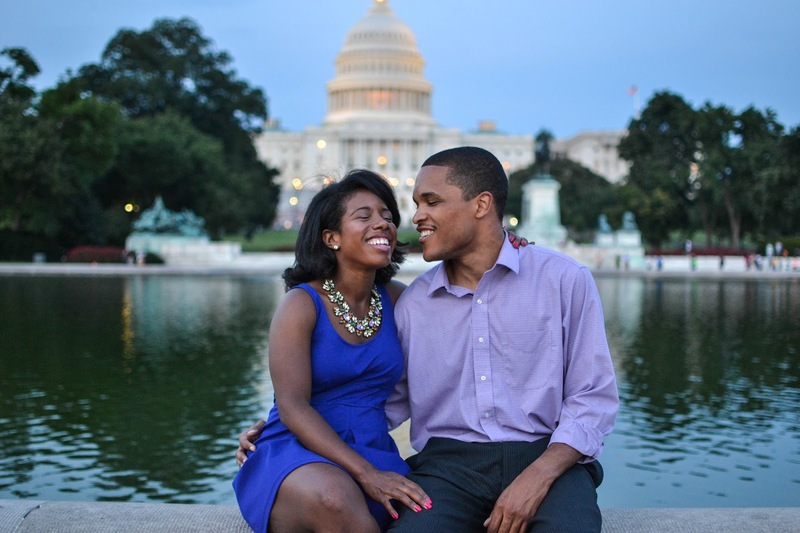 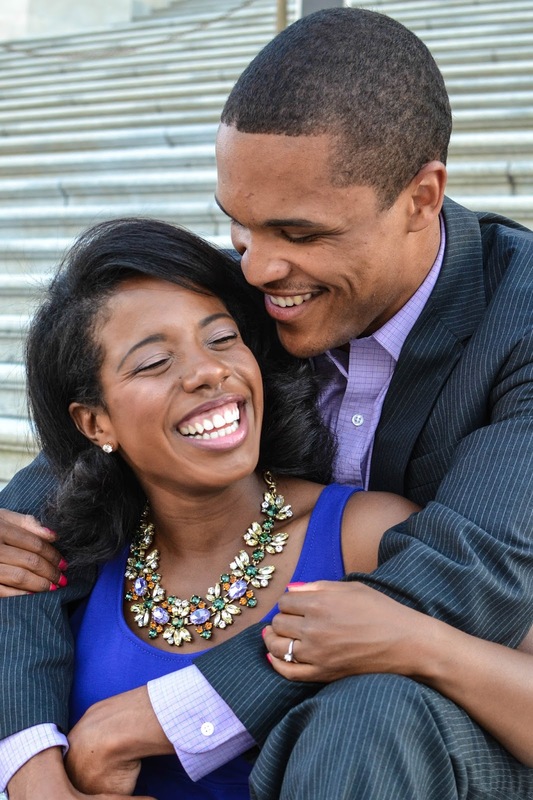 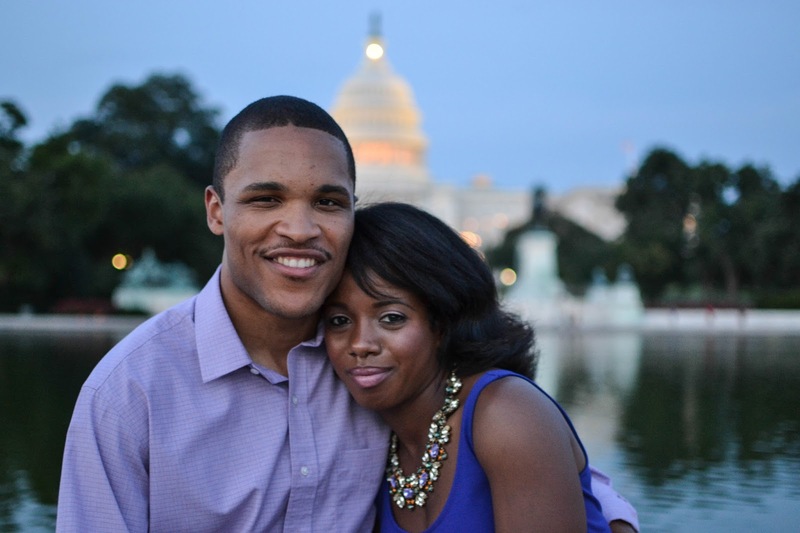 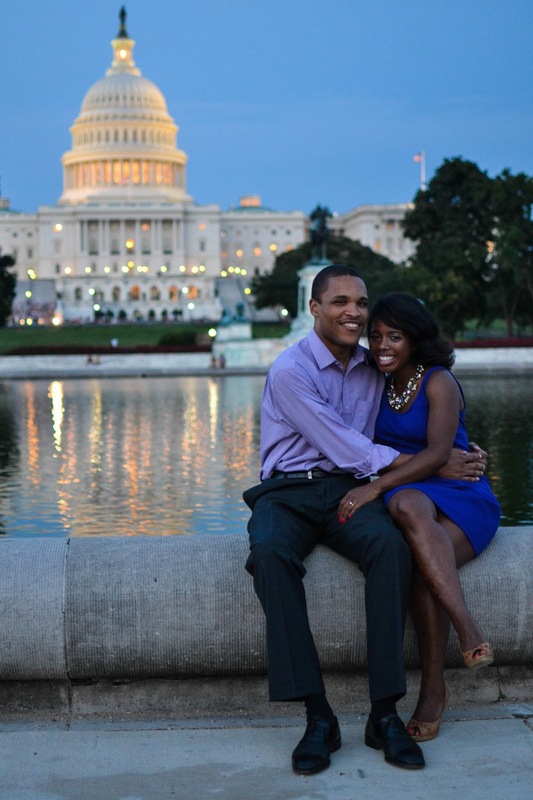 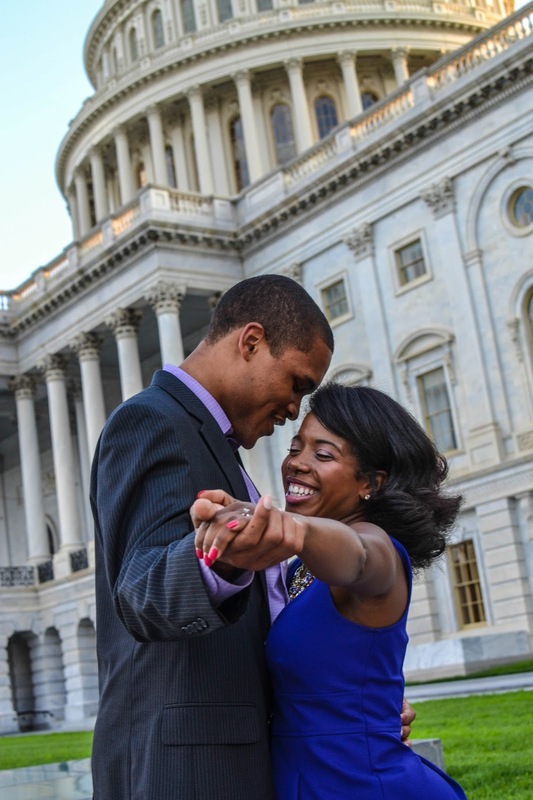 I met this lovely couple about two years ago when they were "just friends"... funny how God works sometimes :) I was so excited to shoot their engagement pictures at the United States Capitol where Kellen proposed just a few months ago. 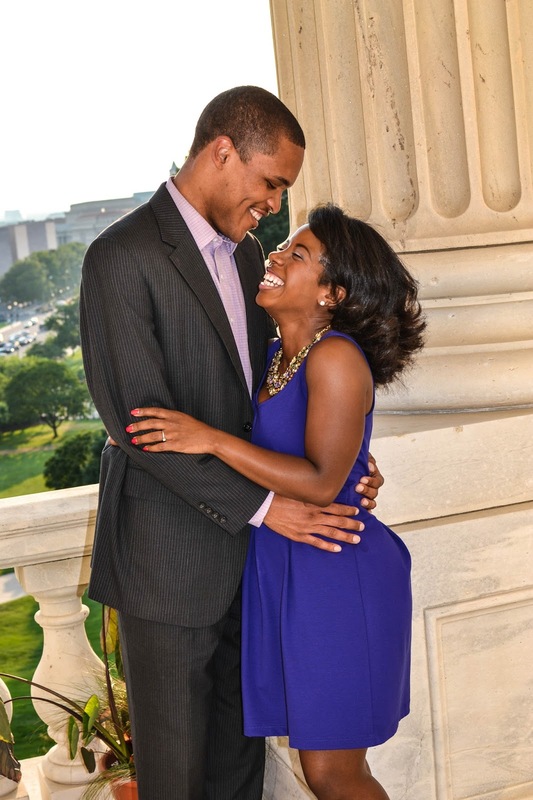 You can just tell by the pictures how much love they have for each other, and you can clearly see God's love shinning through them! 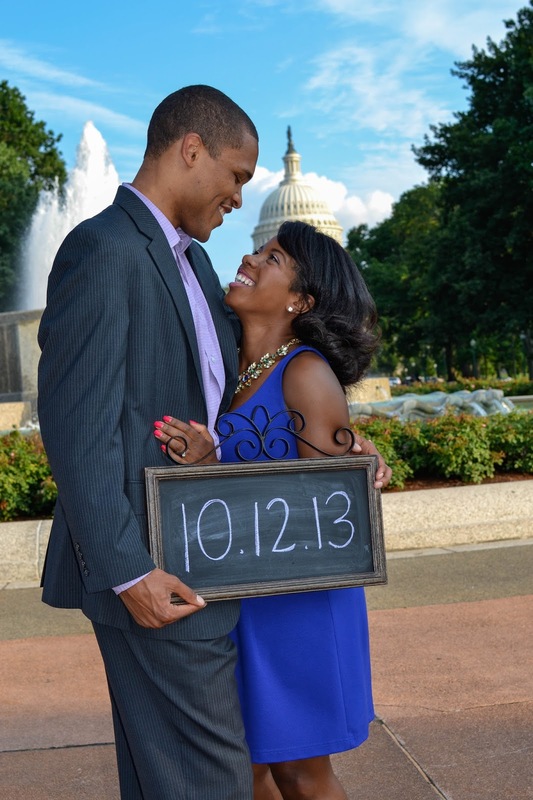 They are getting married on October 12th!! 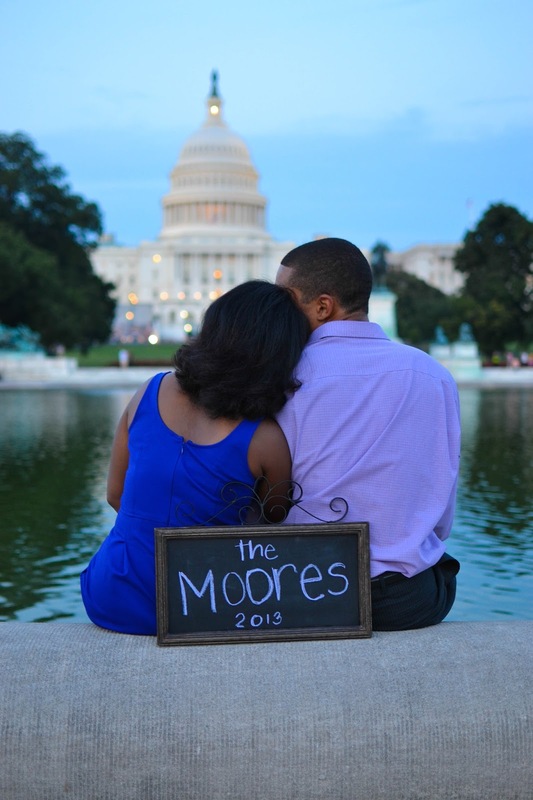 Many blessings to you both in this new chapter of life. 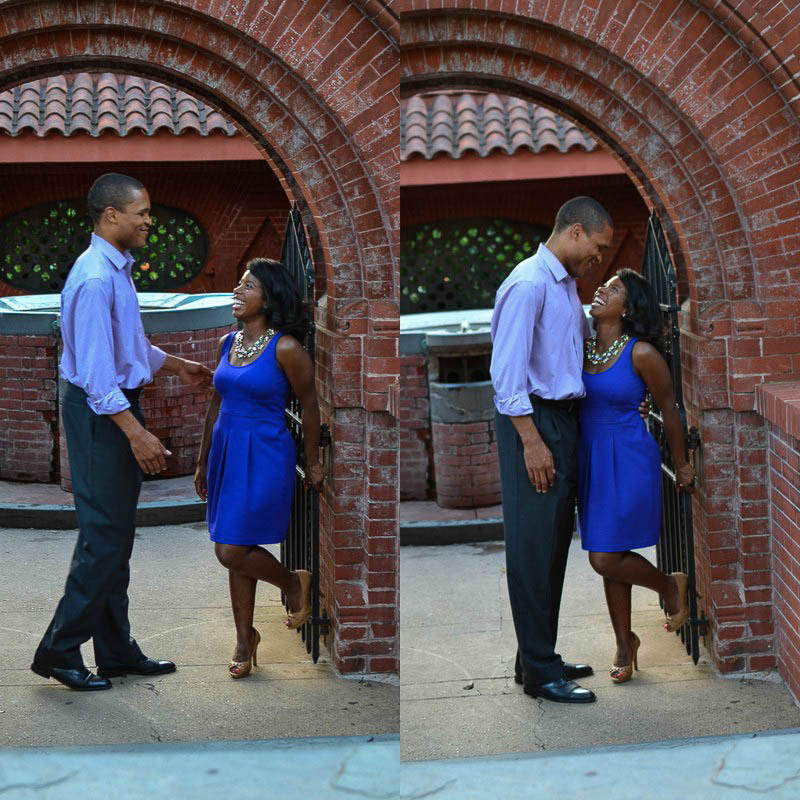 Here are just a few of my favorite shots from the evening!